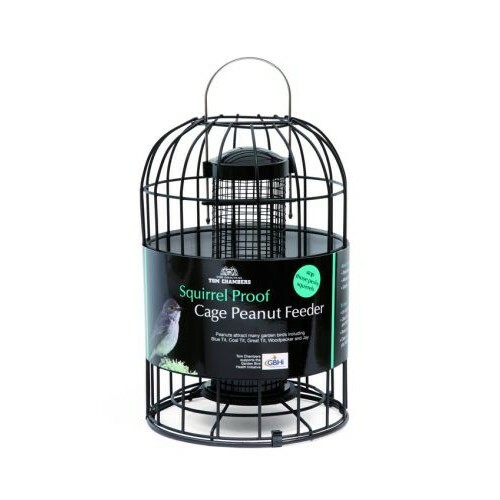 The squirrel proof cage peanut feeder is made of a heavy duty cage which prevents squirrels from feeding from the feeder. 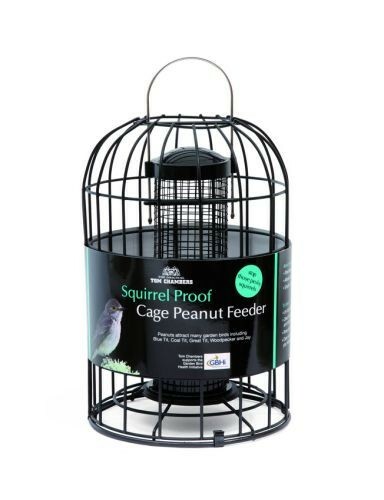 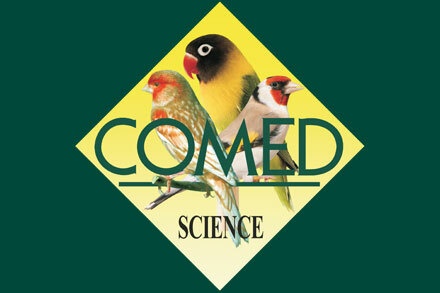 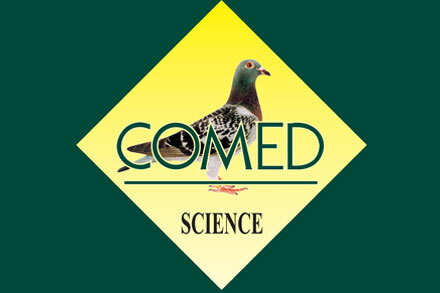 The feeder is a robust mesh peanut feeder. For easy filling and cleaning of the squirrel proof cage peanut feeder just unclip the cage clips off.